Hope everyone had a fabulous weekend! 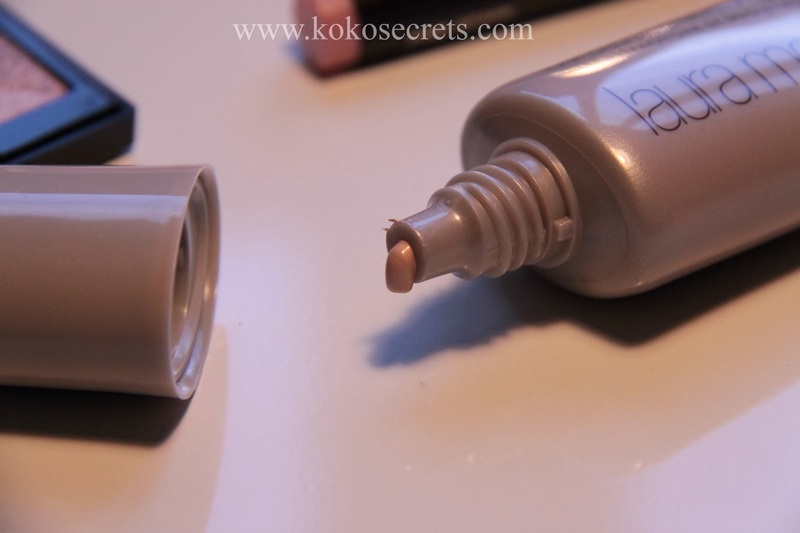 Today I'm reviewing a makeup set from Laura Mercier. 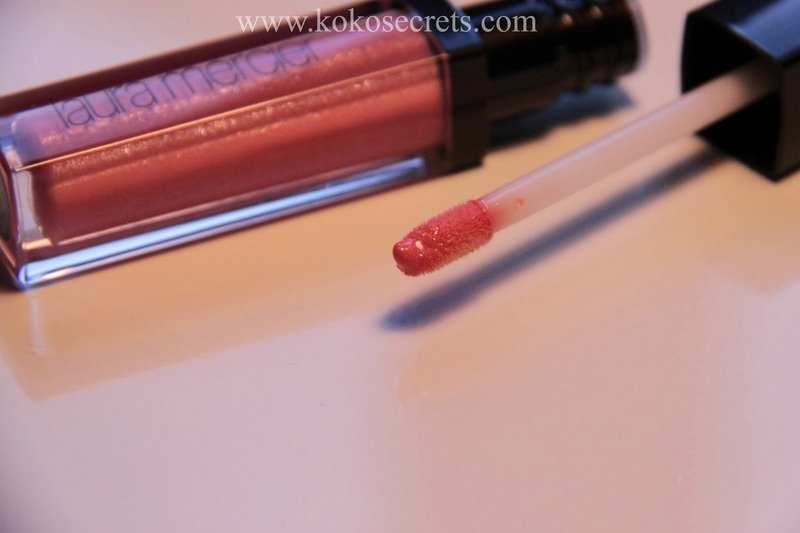 If you like pink and shimmer, then read on! Laura's Secrets Volume 5 Shimmering Radiance was rolled out last summer but I only just got my hands on it during the Harrods Christmas sale in December. 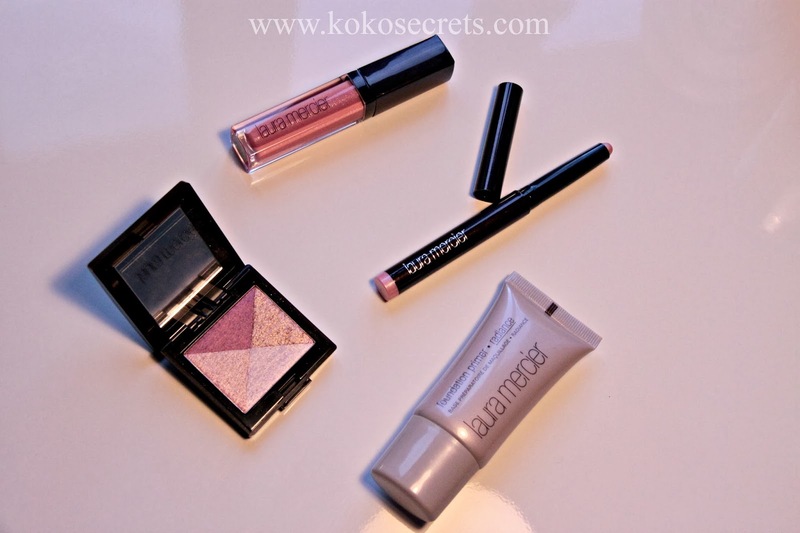 This set contains four beauty essentials perfect to help you create an all over glow! Every now and again Laura Mercier rolls out makeup sets to create signature looks. This is the fifth volume. The set also contains a little card wjth instructions on how to create certain looks. I really like this primer! 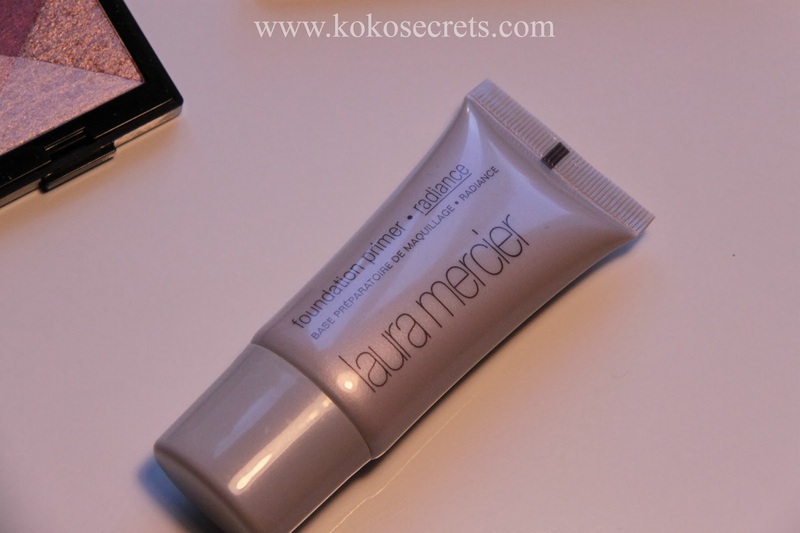 I've always been a fan of Laura Mercier primers. Now this primer may be too "golden" or "shimmery" for some, but that's what I like, it illuminates the skin. 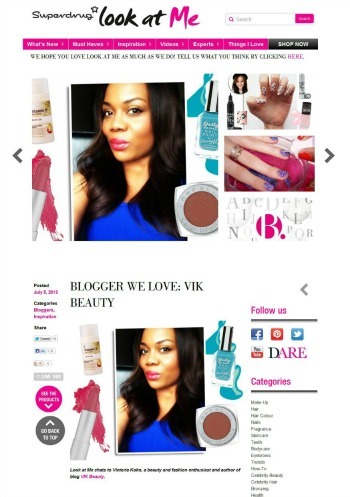 It applies on effortlessly and just adds a lovely glow to my face once I apply my foundation. I have been using it non stop since I got it. 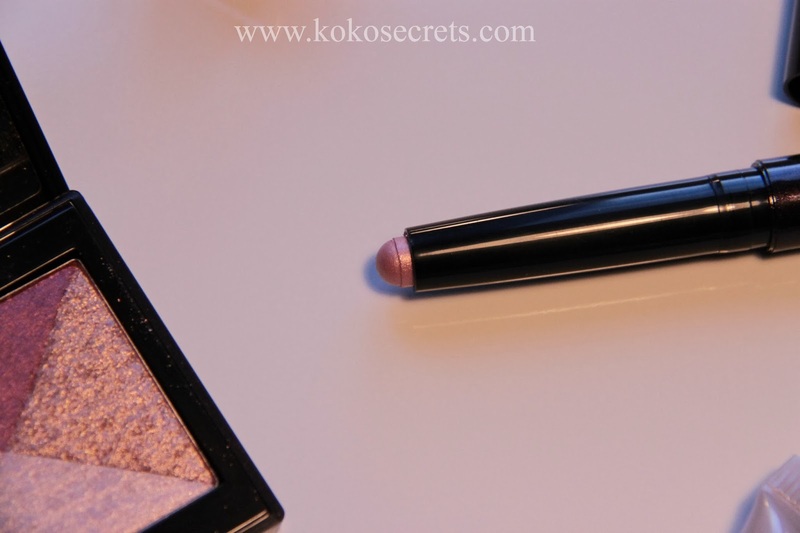 It has a lovely rich formula and dries quite matte. You really do not need to use that much product at all. I already own a couple of the Laura Mercier shimmer blocs so knew I would like it. It really is a good highlighter and provides an all over glow. 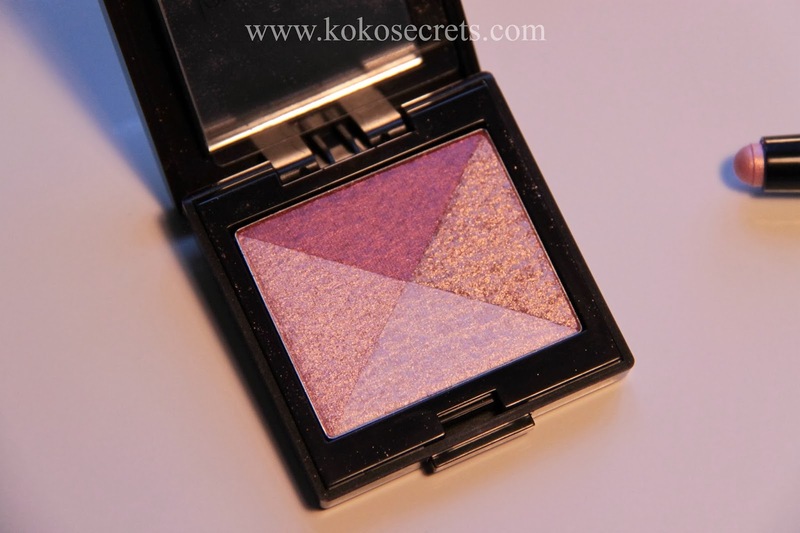 Pink Mosaic can offer a lovely soft pink and gold shimmer to your cheekbones. The lip glacé in Gossamer is a rose pink lip colour that is quite sheer and has a hint of gold shimmer to it. It doesn't dry out your lips and is moisturising. The Caviar Stick Eye Colour in Pink Spark is as the name suggests, a pink eye colou with a hint of gold shimmer to it. It is extremely pigmented and blendable. I don't normally wear pink eye colours on their own, but I think this would be a great mix with a smokey eye look if you wore this in your inner eye corners. Pink Spark is on the left and Gossamer on the right. They are both full sized products. So if you're a fan of all things pink, then this set would be right up your street! This set retails at £42.50 but I managed to get it at 50% off during the Harrods sale. Which is a bargain considering you are getting two full sized products within that price. 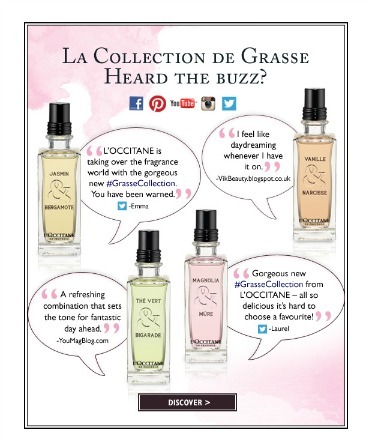 You can still pick this up at some Laura Mercier counters at larger department stores although they may not be on offer.